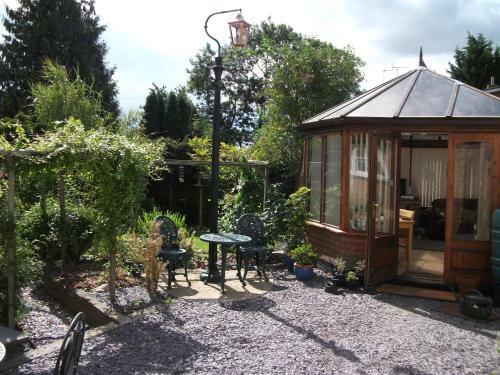 This room is at the back of the house and overlooks the garden. 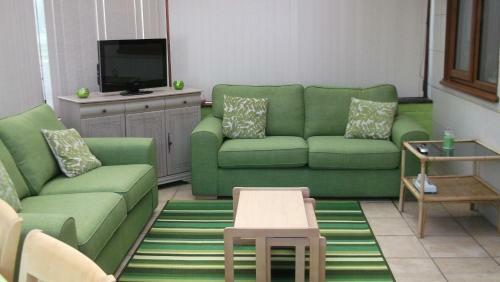 Featuring a memory foam mattress, flat-screen TV with DVD player and tea and coffee facilties. 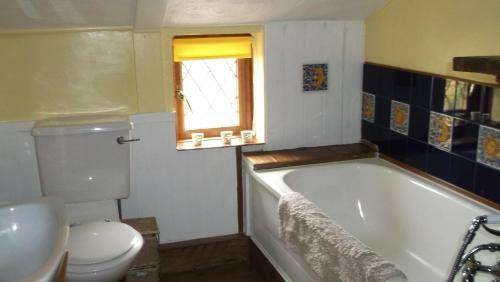 It has an en suite bathroom with a bath. 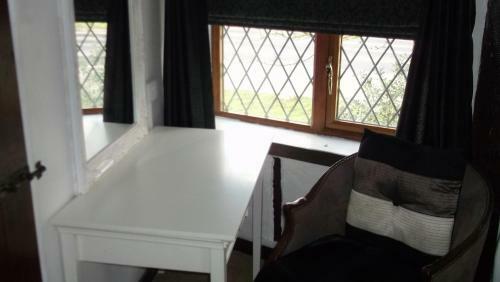 This room is not suitable for people with mobility problems as it has limited height ceilings and a low access door with a step down into the room. 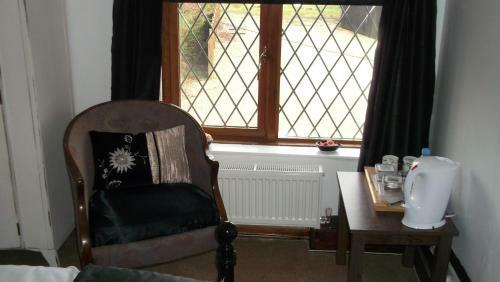 This room is at the front of the house with 2 windows. 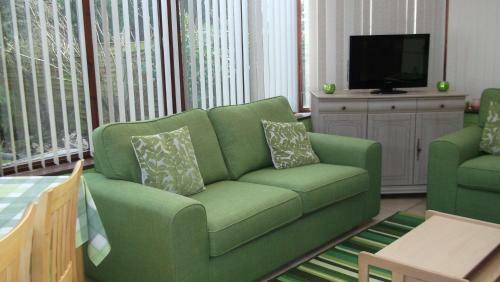 Featuring a memory foam mattress, flat-screen TV with DVD player and tea and coffee facilities. 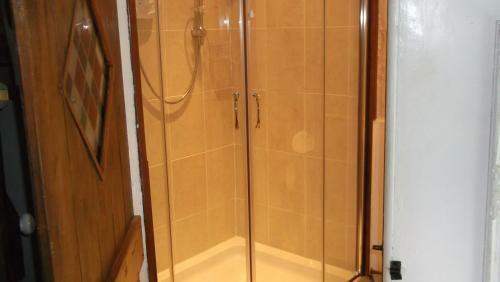 It has an ensuite bathroom with a shower. 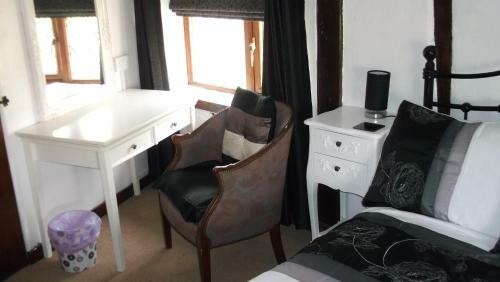 This double room has a seating area, a memory foam mattress, electric kettle and DVD player. 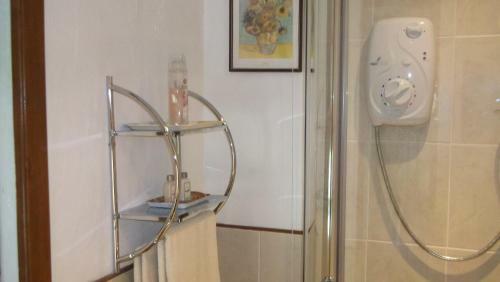 Around 18 miles south of Lowestoft, Holly Tree Cottage Bed and Breakfast provides cosy accommodation in Suffolk, with free parking and Wi-Fi. 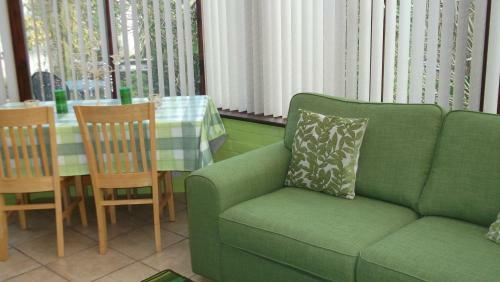 This guest house is within 45 minutes’ drive of Ipswich, Diss and Great Yarmouth. 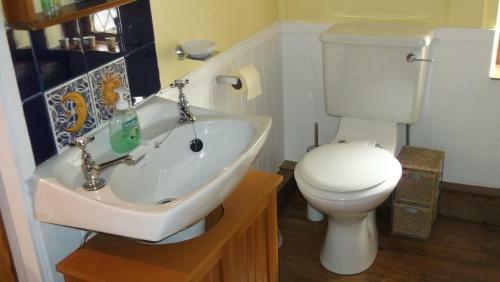 Each guest room has an en suite bathroom and complementary toiletries. 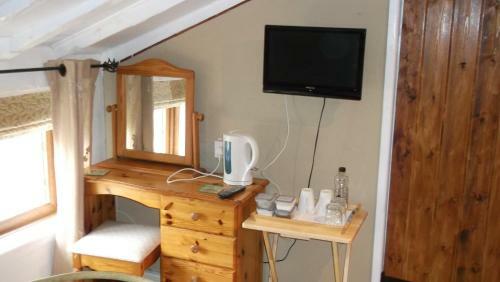 All have a flat-screen TV with DVD player, hairdryer and tea and coffee facilities. Full English breakfast is served in the dining room each morning, and there is also a pretty conservatory and outdoor seating. All ingredients are locally sourced. There are some recommended pubs serving lunches and evening meals within around 2 miles. 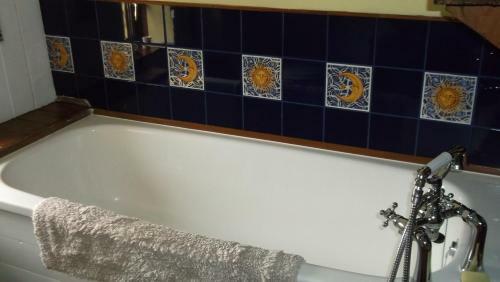 Around 6 miles from the coast, Holly Tree Cottage Bed and Breakfast is within a 1-hour drive of Norwich and Bury St Edmunds. Among the area’s attractions are the Pleasurewood Hills Theme Park, Africa Alive Safari Park and the Oasis Camel Centre, all around 20 minutes’ drive. 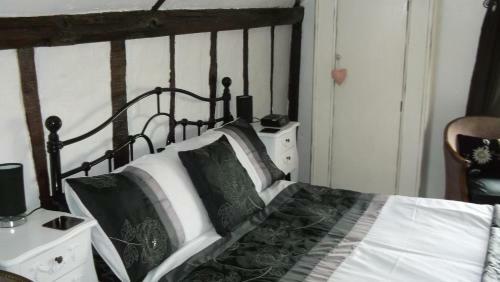 Please inform Holly Tree Cottage Bed and Breakfast in advance of your expected arrival time. You can use the Special Requests box when booking, or contact the property directly with the contact details provided in your confirmation. 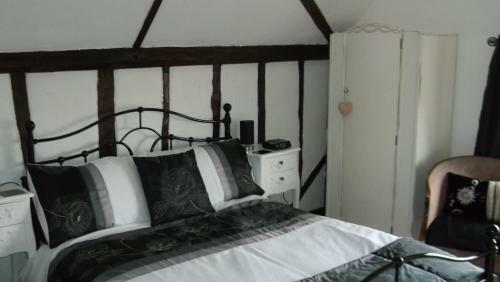 Holly tree cottage is only a a stones throw from the beautiful, majestic Southwold off the A12. On arrival we were greeted by our lovely hosts Andy and Val, who could not do enough for us. We selected to be at the back of the cottage due to the proximity of the A12, just our preference. 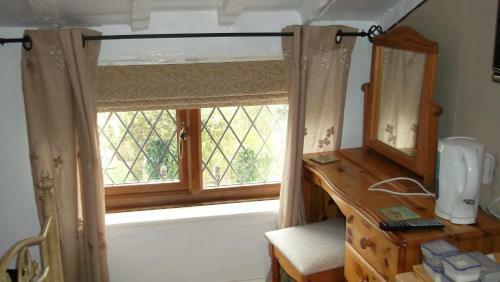 We stayed in the 'Hobbit' room which is tiny and has a very small original entrance door, but were not bothered by this at all, as it added to the charm of the place. 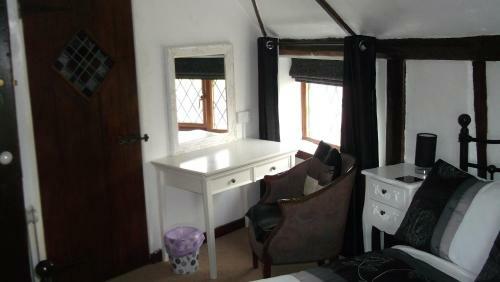 Our room with bath, was both clean and our bed extremely comfortable, with its memory mattress. The full English breakfast was lovely. We were offered drinks throughout the day and were treated like family which is their mantra. 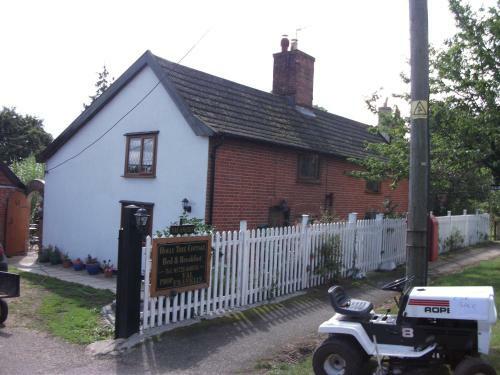 Yes we would recommend the rustic Suffolk charm of Holly Tree Cottage and will be visiting Val and Andy again in the future, as we love the place. 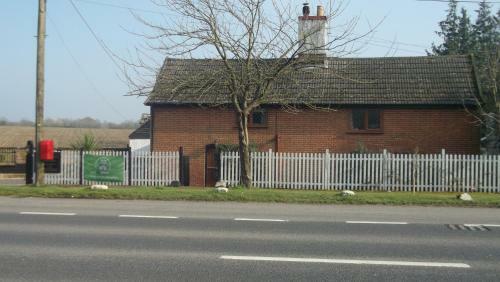 A charming cottage with very nice people but on a very busy road. Great breakfast that set you up for the day and very good position for minsmere reserve. The hosts were very friendly and accommodating. We were able to use the fridge in the kitchen. The room was lovely and comfortable. The hot water was on and off. Very friendly and thoughtful hosts. Beautiful room. 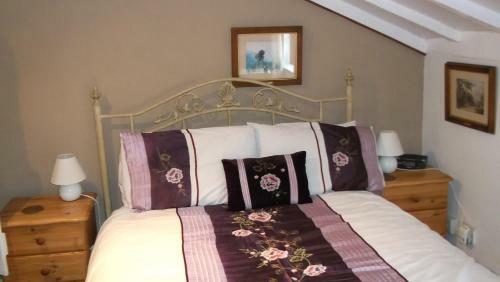 Very friendly and comfortable B & B.
Val and Andy were very welcoming and friendly, we felt at home immediately. 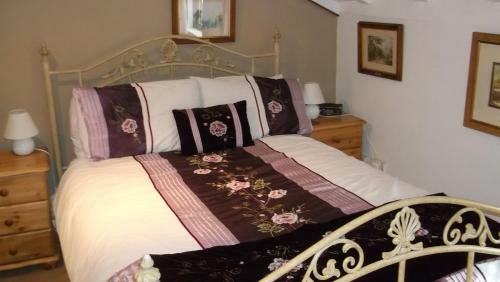 The rooms were very comfortable and well equipped, and the breakfast was excellent. We also enjoyed the garden. The only thing we didn't like was the adjacent road which was quite noisy, although it did quieten down around midnight. Obviously there was nothing Val and Andy could do about this. Warm welcome from the owners. Enjoyed sitting in the conservatory watching the bird feeders. I would like to know why hotels etc have such small towels and they are all the same?!! 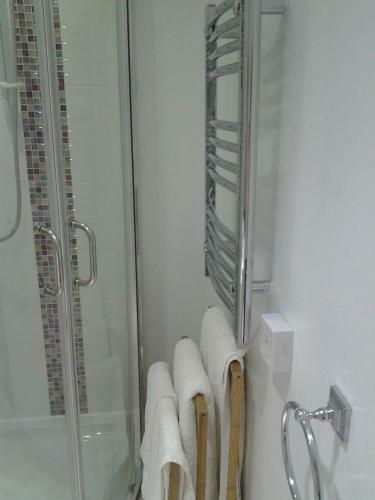 We need proper towels! 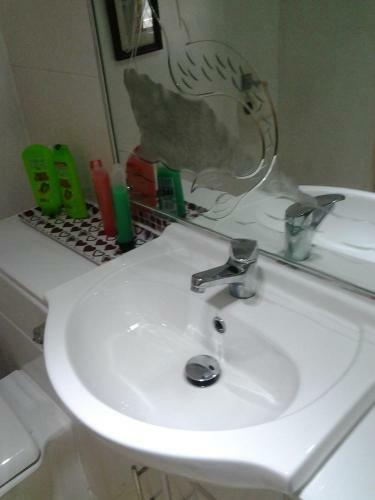 A a comfortable and very friendly stay in a good location. Lovely friendly and helpful hosts. Particularly delicious scrambled egg! Fresh milk for tea. 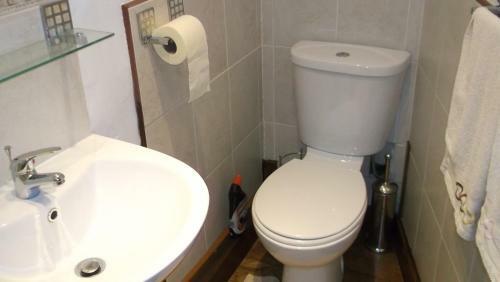 Comfortable room and convenient parking space. Val and Andy were excellent hosts and nothing was to much trouble. Andy & Val who own the cottage were very welcoming. 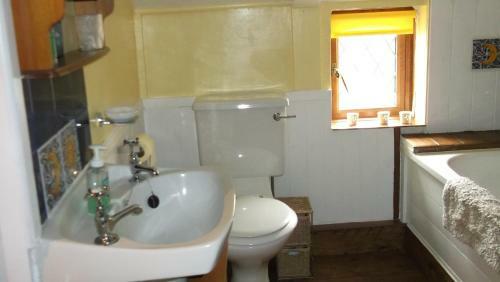 It was very homely. They rooms were clean and if we needed anything all we needed to was ask. Breakfast was freshly made for each morning. Highly recommend this place. A nice change from corporate hotels. 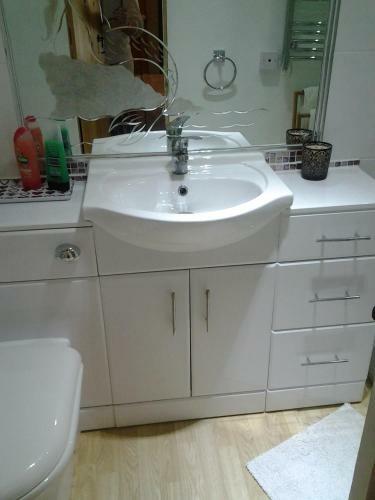 The room and en suite were spotless, bed comfy, plenty of storage space. Val and Andy made us very welcome. Val and Andy made us very welcome. 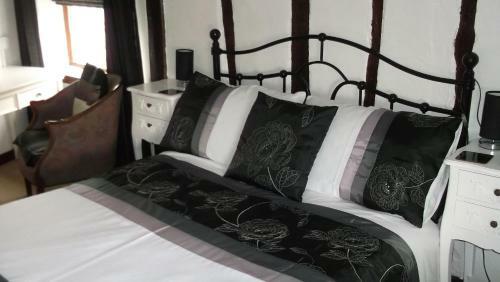 the bed was very comfy and the breakfast was very tasty, all local produce. We really enjoyed our stay. Very friendly place to stay. 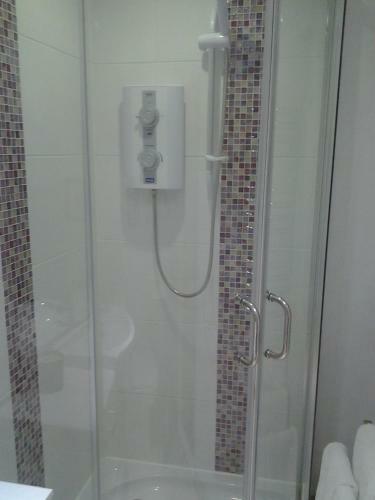 We chose the quieter room room at the back which had a bath instead of a shower. Very welcoming.Val and Andy were extremely keen to ensure we enjoyed our stay. 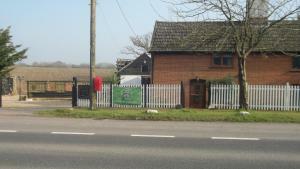 We were a little concerned that the property was on the A12. 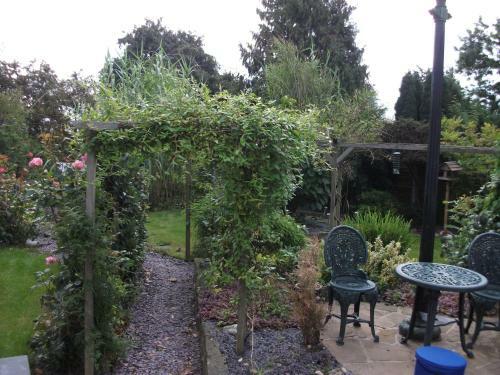 However, it was really quiet and we heard very little noise apart from the bird song. We received a very warm welcome on arrival, the breakfast was cooked to perfection, and the room very comfortable. Great facilities, breakfast and wifi. Great facilities, breakfast and wifi. Off-street parking available. Andy and Jan couldn't do enough for us!! We were very very pleased with everything. We loved Val and Andy they booked meals at a nearby public house and Andy entertained us all of the time we were there.Val spared some of her time with directions to Lavenham which was lovely. 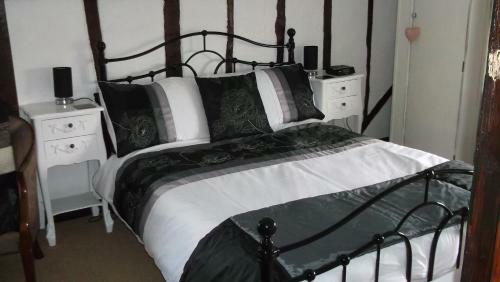 Andy and Val do their very utmost to make you feel like you are staying at home whilst away from your own home. Breakfasts are great too. Andy also has a very good taste in cars! Thanks again.